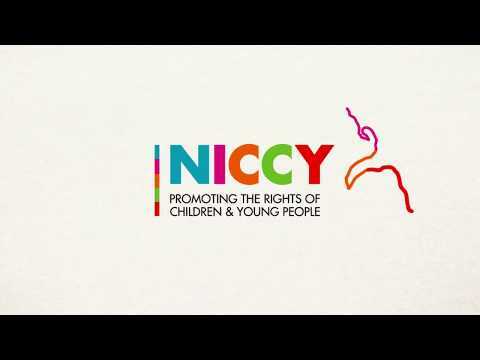 NICCY and the Council for the Curriculum, Examinations and Assessment (CCEA) have partnered to create a child rights annimation and resource hub for teachers and pupils. Its aim is to provide a range resources that will help to tell children and young people about their rights, as outlined in the United Nations Convention on the Rights of the Child (UNCRC). 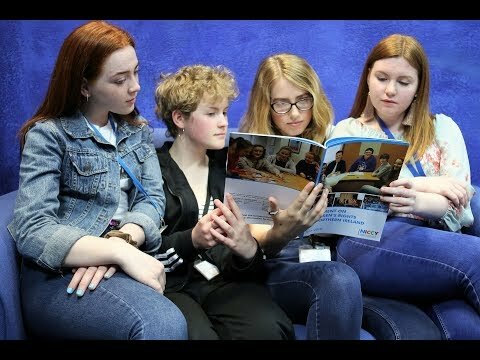 You can find out more about the UNCRC, its relevance to the curriculum, and importance for young people here. You can view the resources here. You can find out more by reading the press release here.